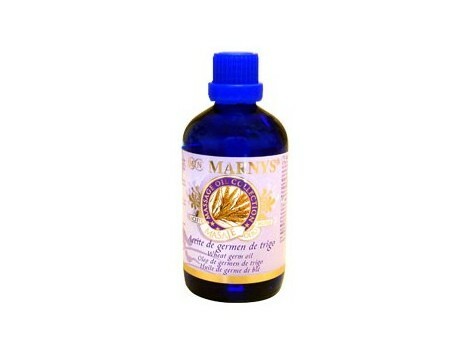 Marny's wheat germ oil 100ml massage Indication: Massage oil Wheat germ is rich in Vitamin E. It is an excellent moisturizer and emollient for the skin. Suitable for all skin types. 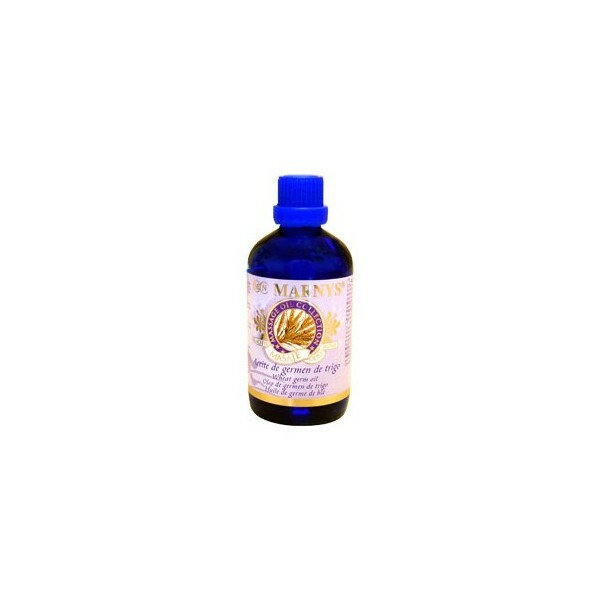 Precautions: EXTERNAL USE Composition: Triticum vulgare germ oil, Caprylic / Capric Trygliceride, paraffinum liquidum, Coco-Caprylate/Caprate, Parfum (Fragrance). Dosage: Apply to the skin with a gentle massage.